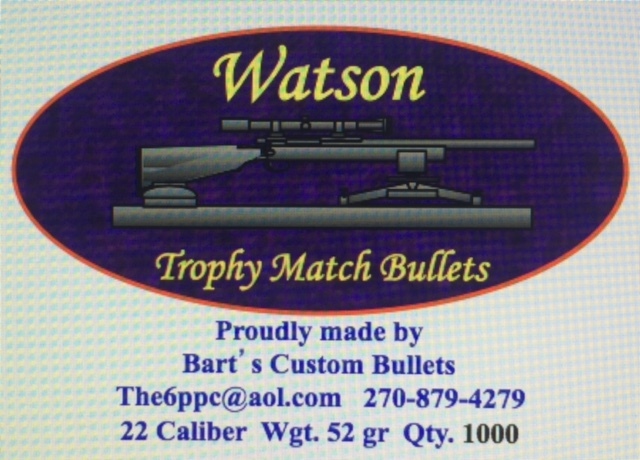 The 68 grain Watson Flatbase is a 7 ogive bullet with a .060 metplat. This bullet was originally made by Hall of Fame shooter Ed Watson. When Ed passed away we couldn't bare see such an incredible bullet go off the market.